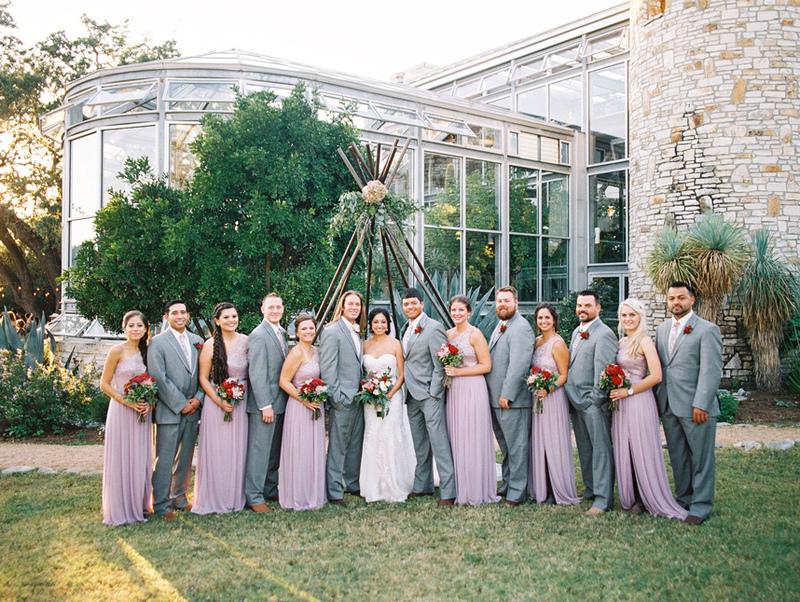 On a beautiful fall day, friends and family gathered with smiling faces eager to witness Austin couple Amy and Wes say I do. 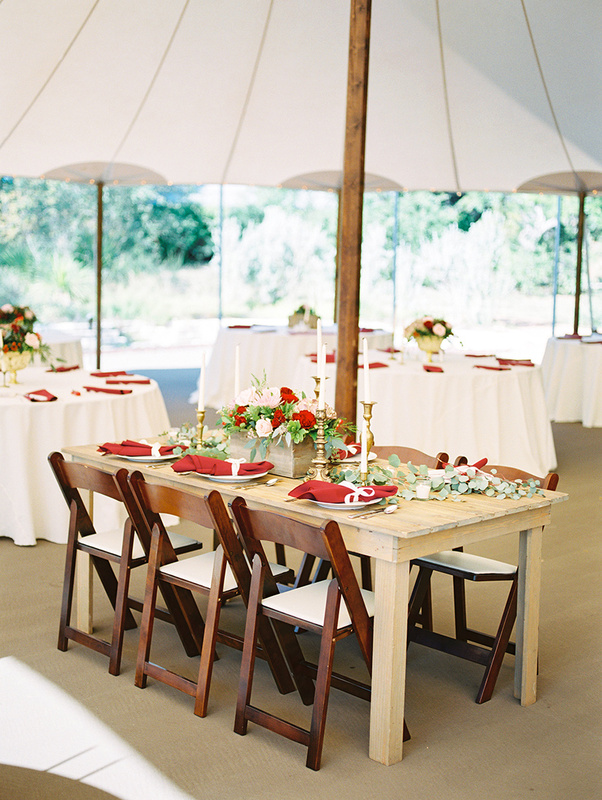 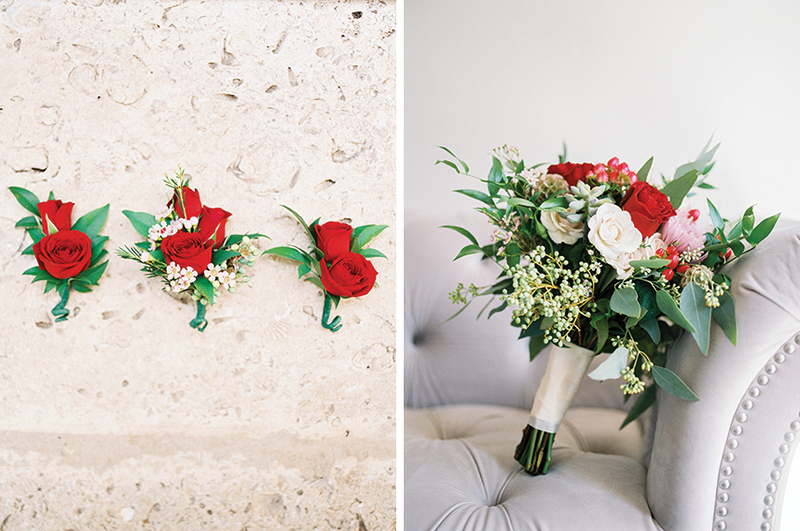 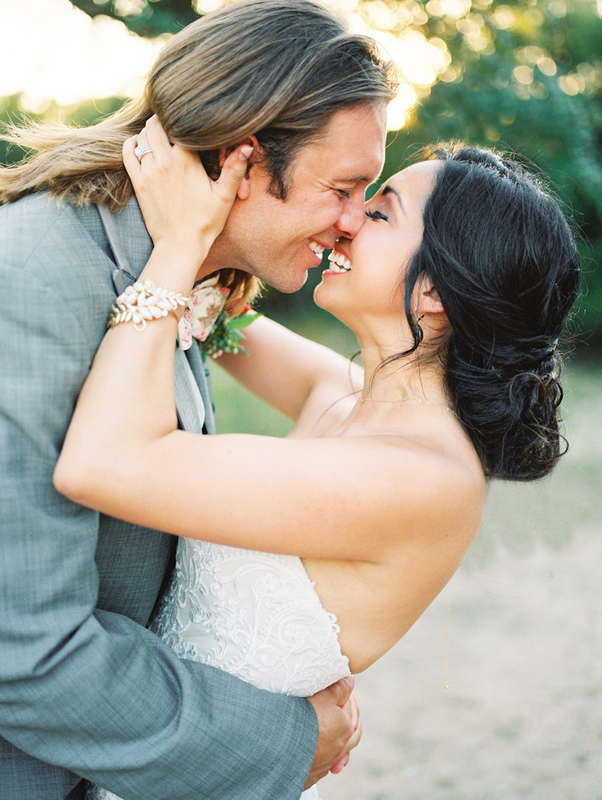 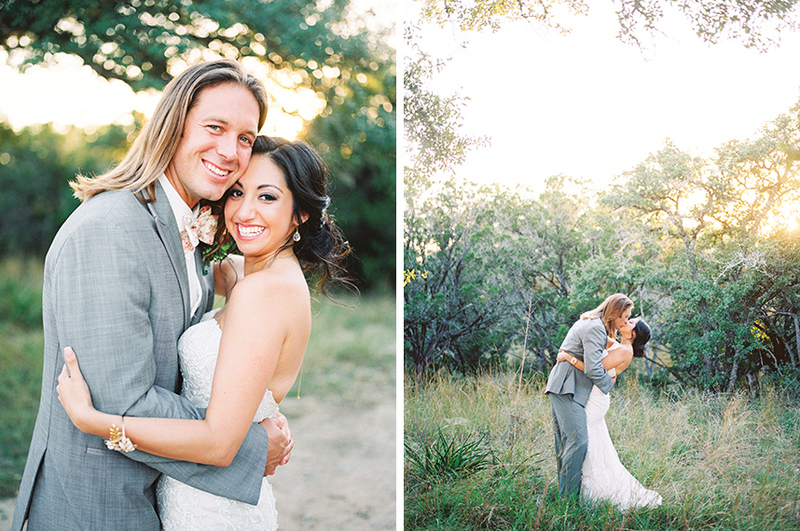 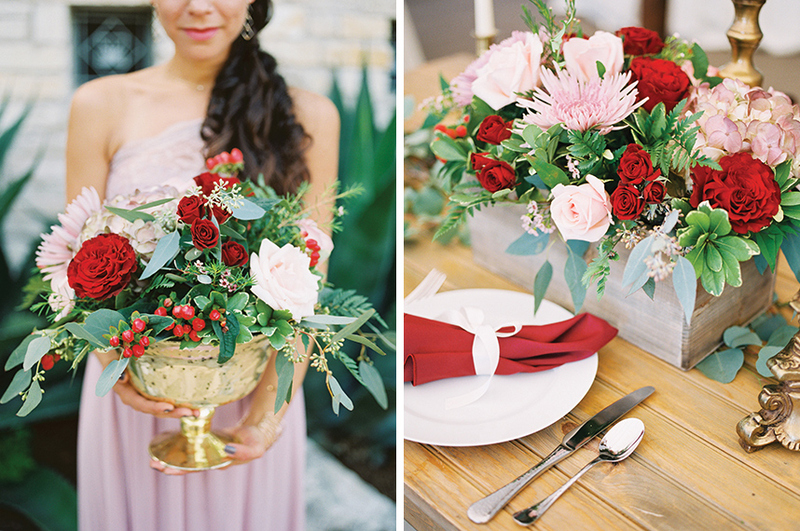 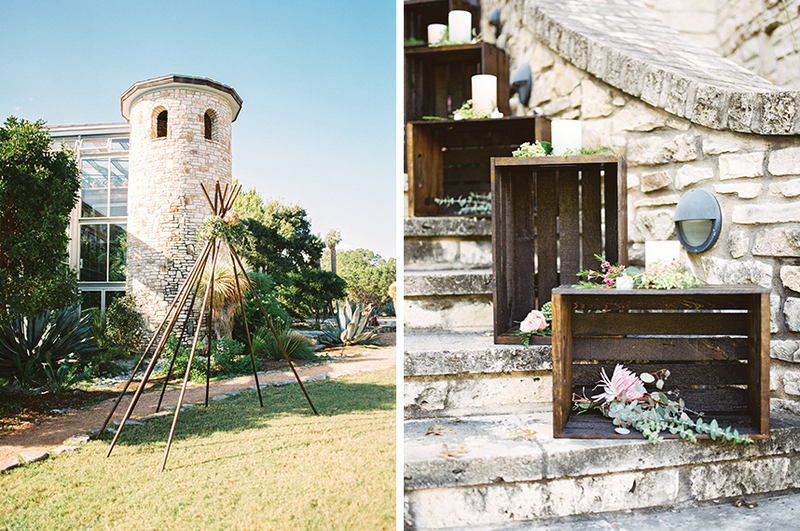 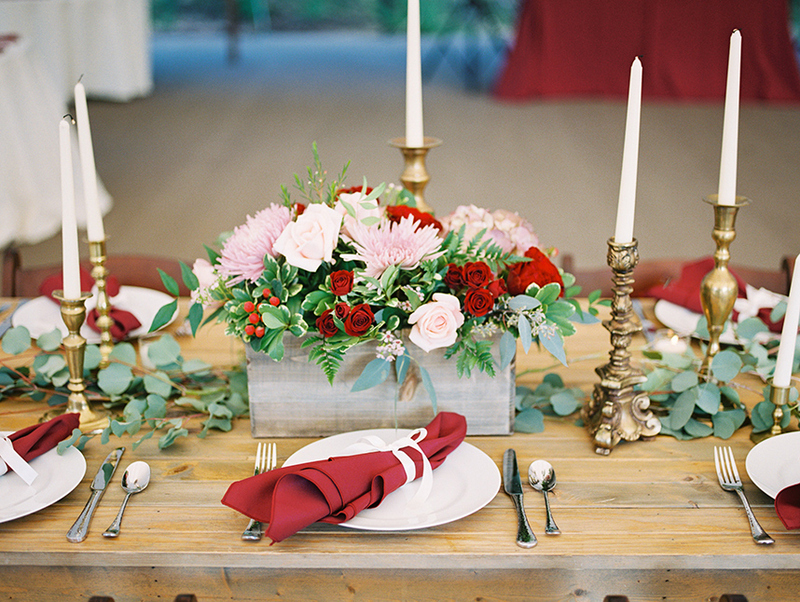 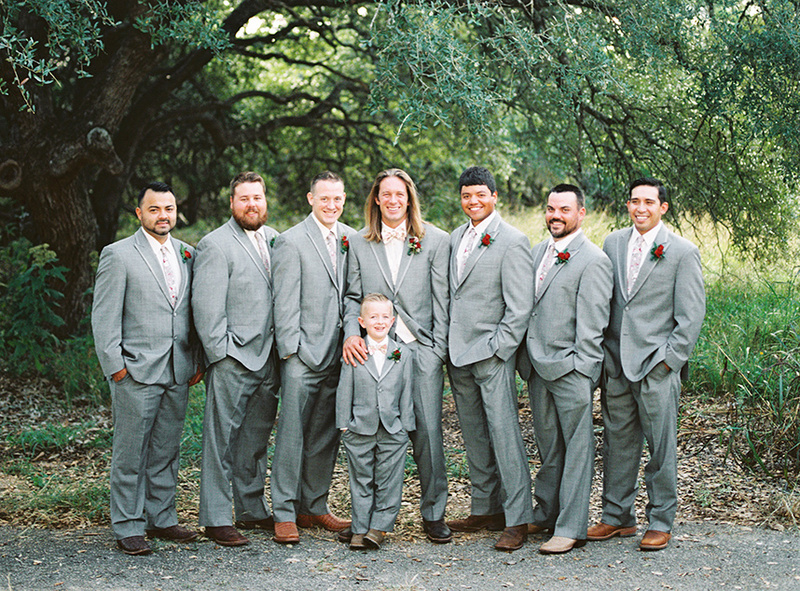 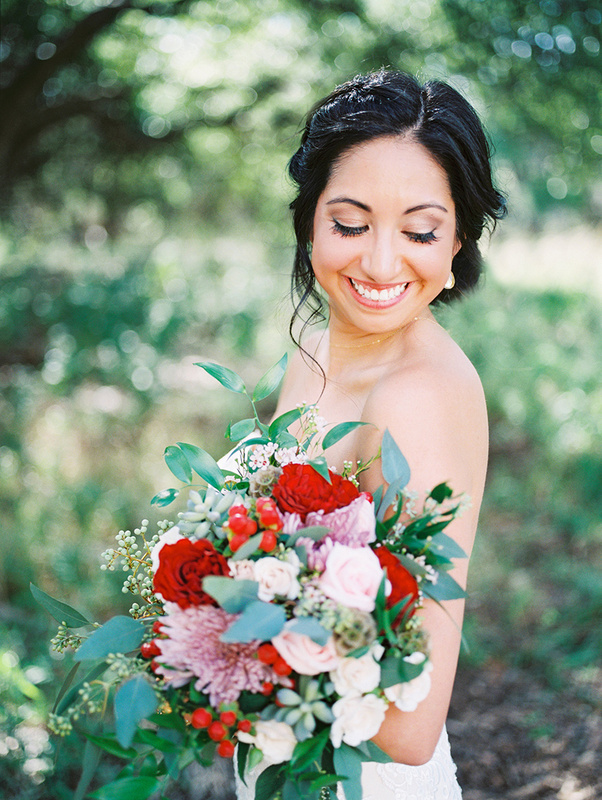 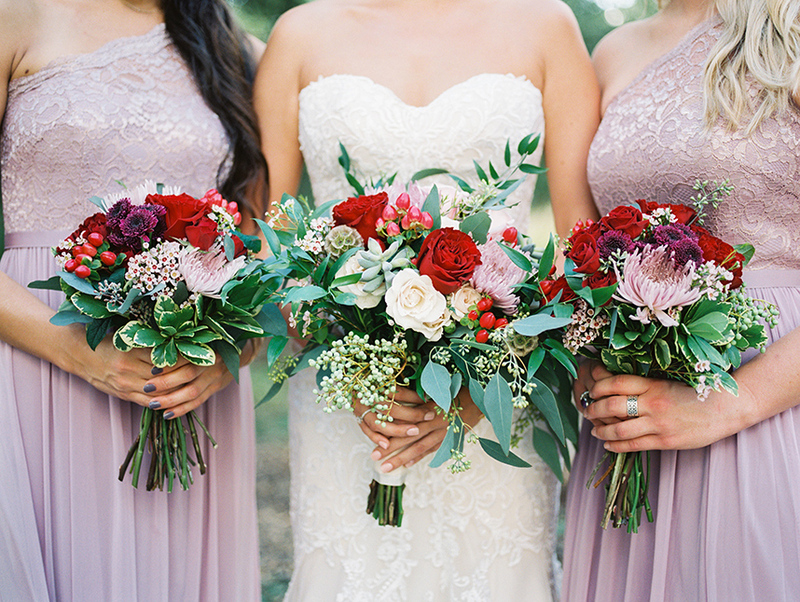 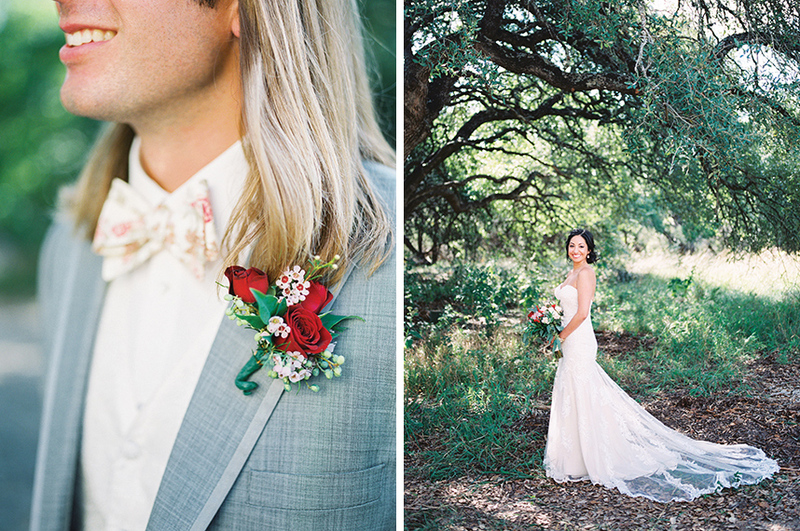 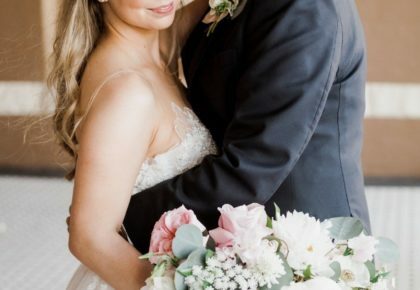 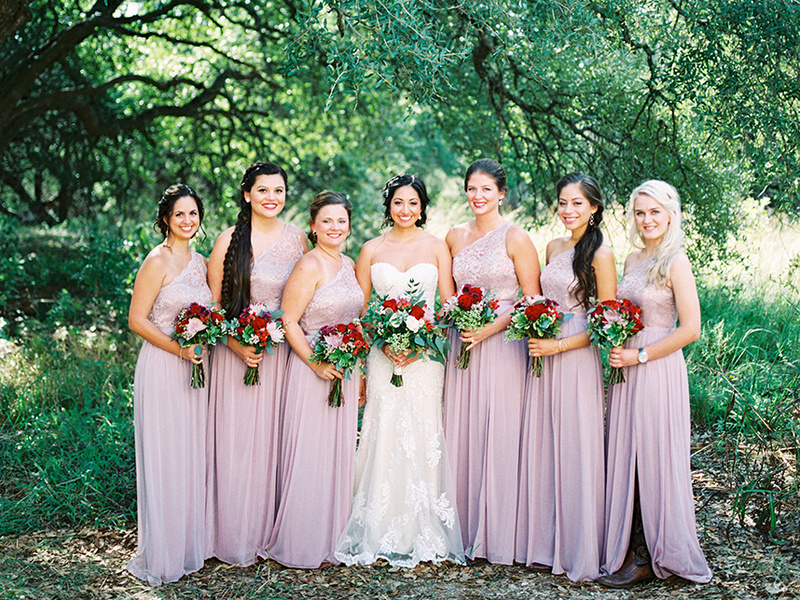 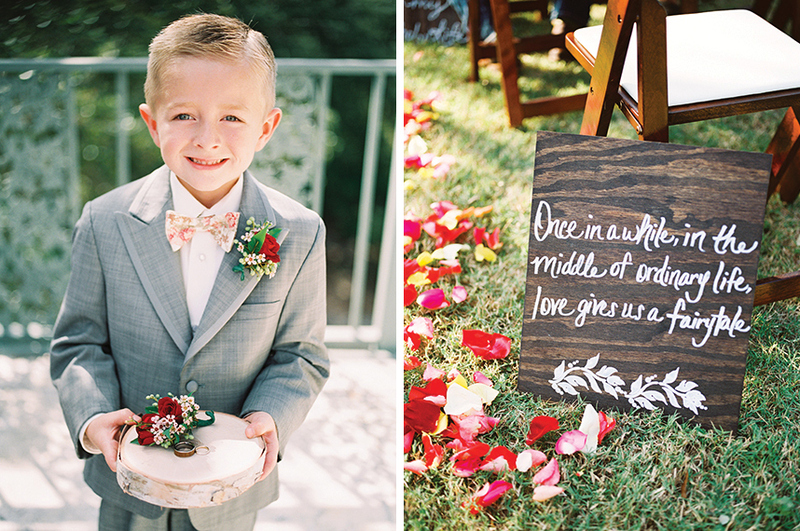 Red roses popped against the lush greenery and clear blue sky, and a whisper of Texas flair weaved throughout the venue right down to the bride’s cowgirl boots. 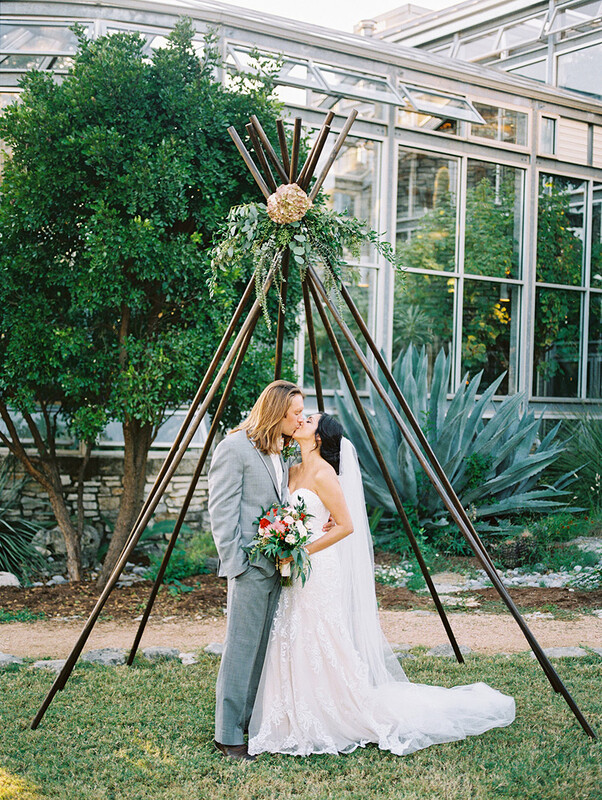 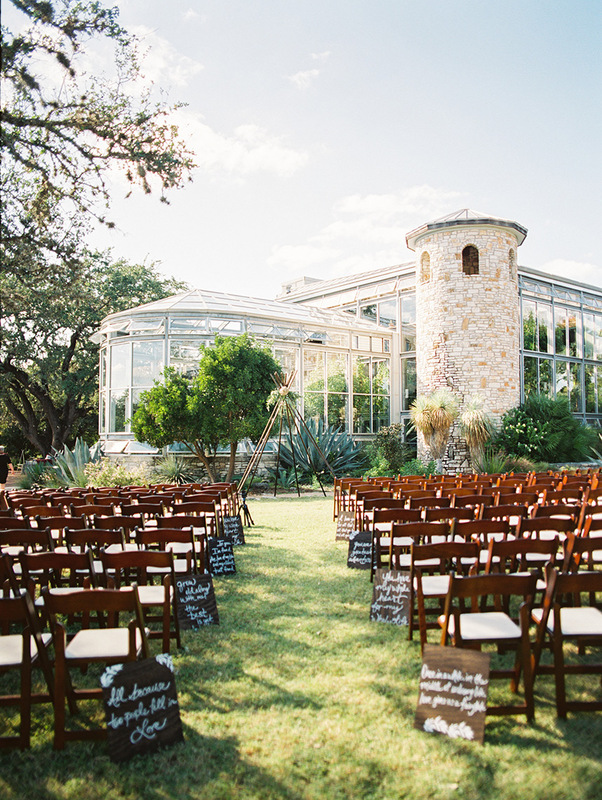 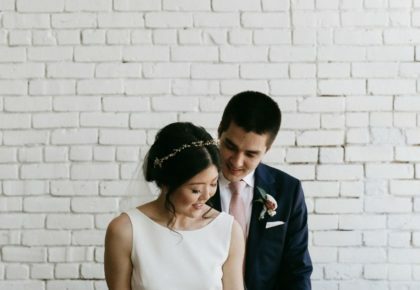 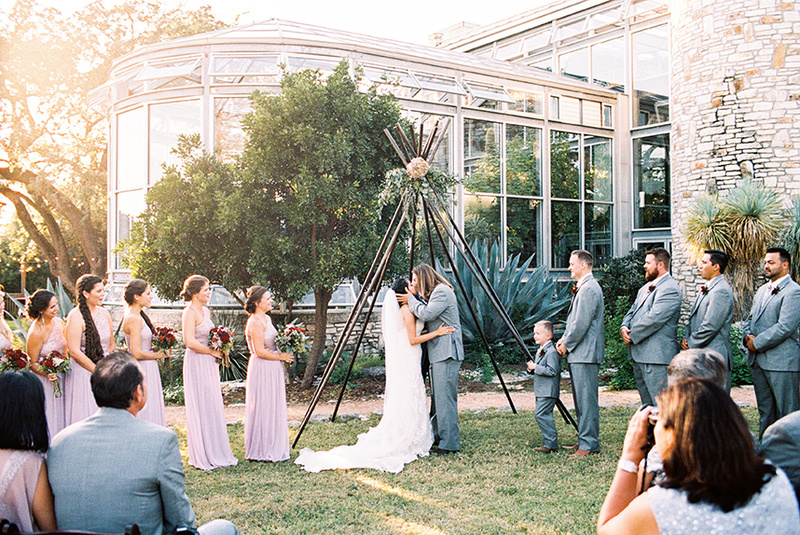 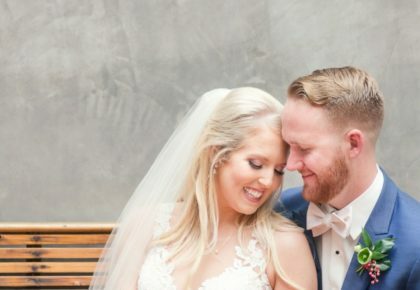 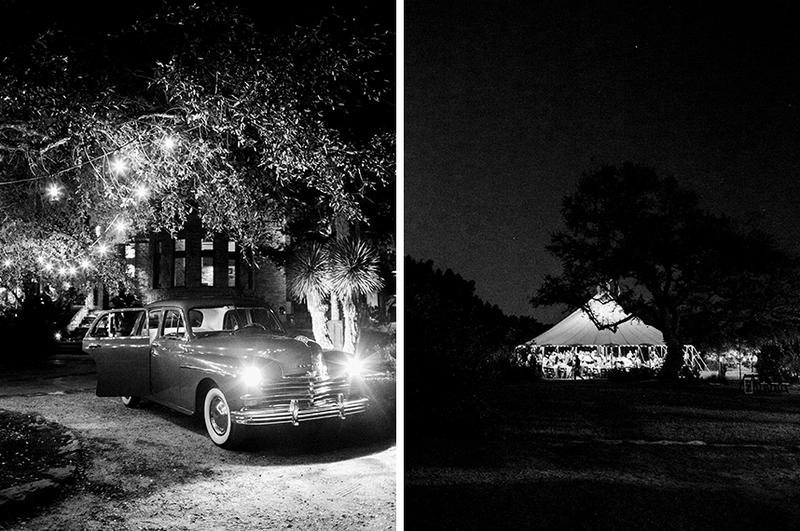 Amy and Wes fell in love with The Greenhouse at Driftwood as soon as they toured the venue – it was elegant and naturally beautiful with magnificent trees and cacti. 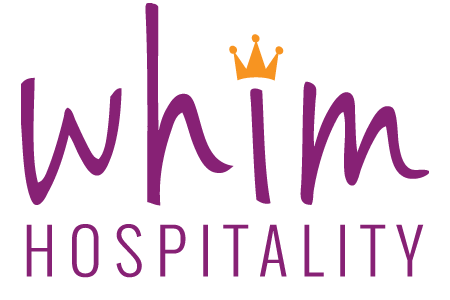 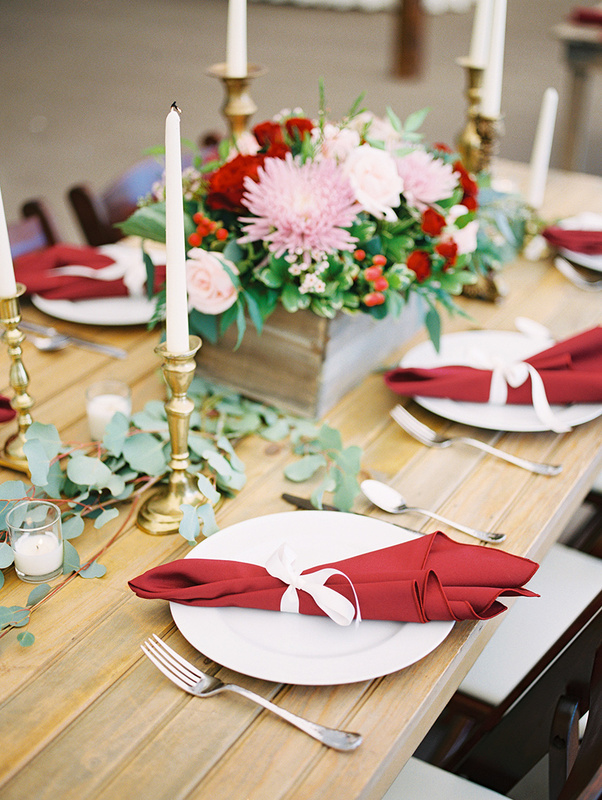 Rentals from Whim Hospitality complemented the venue perfectly. 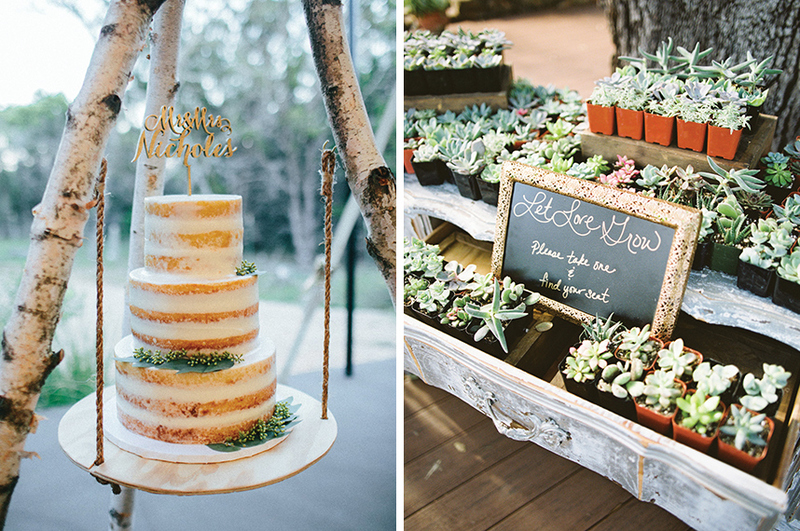 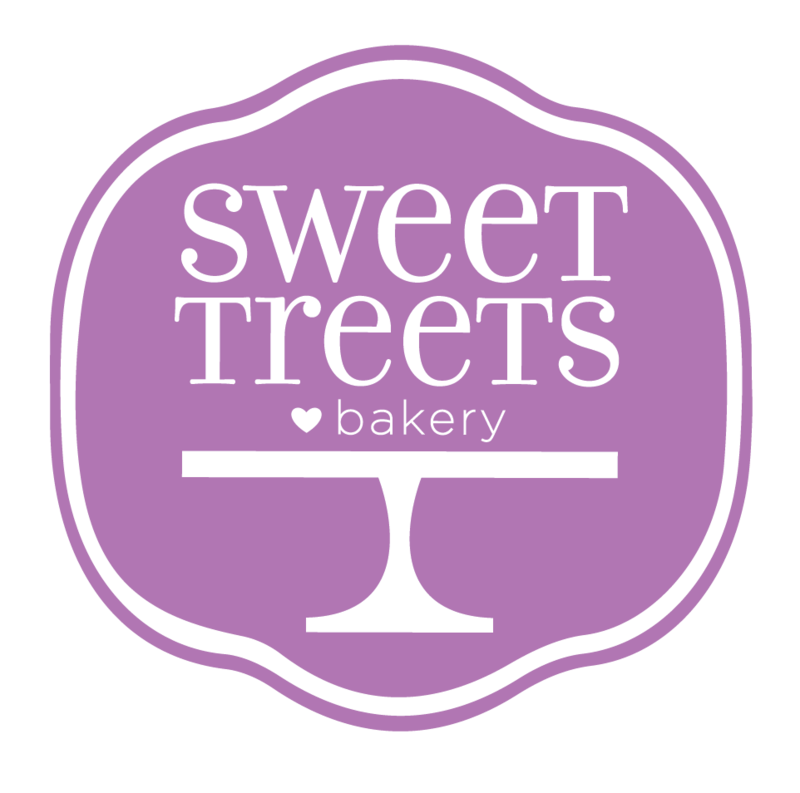 Sweet Treets Bakery crafted the delicious wedding cake, and Austin wedding photographer Ashley Bosnick captured every gorgeous detail! 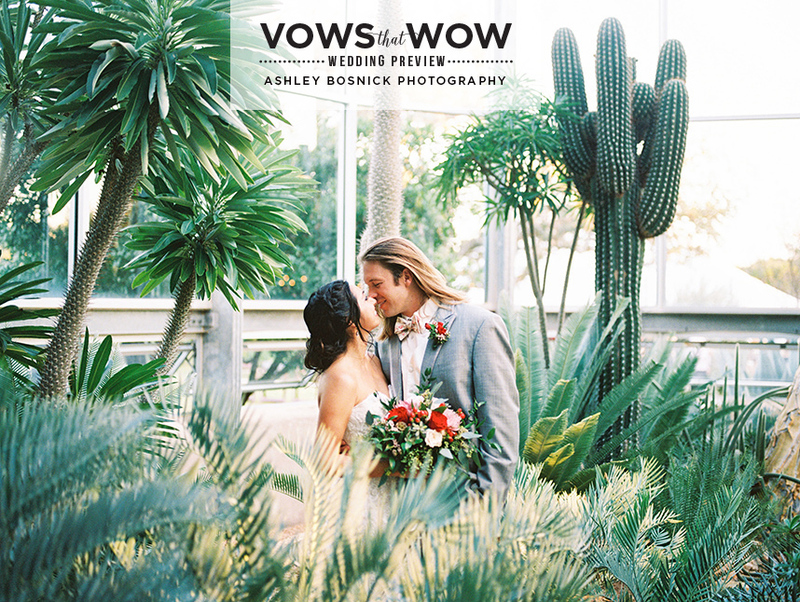 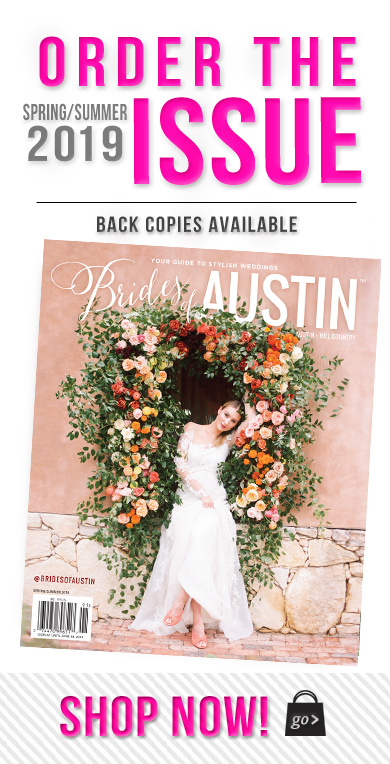 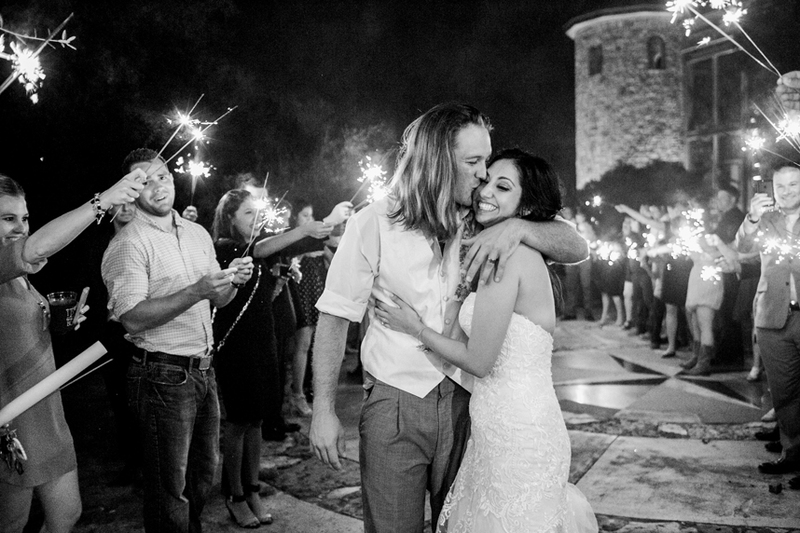 Cheers to Amy and Wes, and catch more of their exclusive Vows that Wow wedding on pages 42-47 of the current issue of Brides of Austin!